A Mixtape Style Remix To The Hit "I Wanna Thank You" By Busta Rhymes & Q Tip. 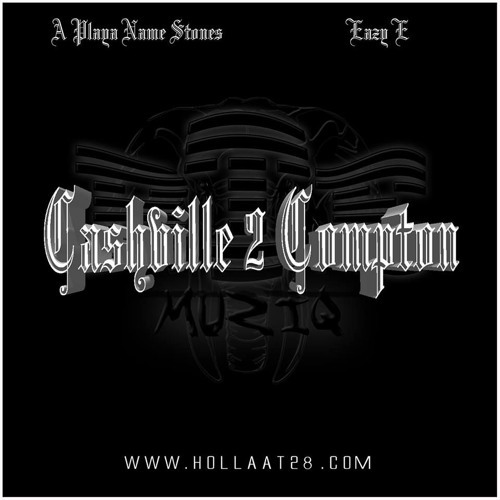 This One Features Myself And The Late Great Eazy E! Hope Yall Enjoy!! #BTE #WeWorking Brand New EP Dropping March 12th, 2k17!! !